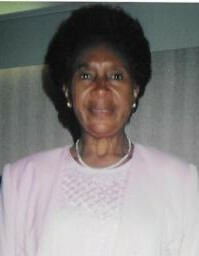 Obituary for Mrs. Catherine Jones Finch | William Toney's Funeral Home Inc.
Ms. Catherine J. Finch, age 84 of Clayton NC, Departed this earthly life on Saturday April 06, 2019. Funeral services will be held on Friday, April 12, 2019 at 12PM at Bethel AME Selma, NC. A Wake will be held on Thursday night April 11, 2019 from 7- 8:30PM at William Toney's Funeral Home in Zebulon NC. Entombment will follow at Montlawn Memorial Park in Garner, NC.